A Toronto Indigenous advocate is heralding Canada's plan to radically overhaul Indigenous child welfare services as a "significant way forward," saying he's optimistic that giving First Nations' government autonomy will drive down the massive number of youth in care. A Toronto Indigenous advocate is heralding Canada's plan to radically overhaul Indigenous child welfare services as a "significant way forward." 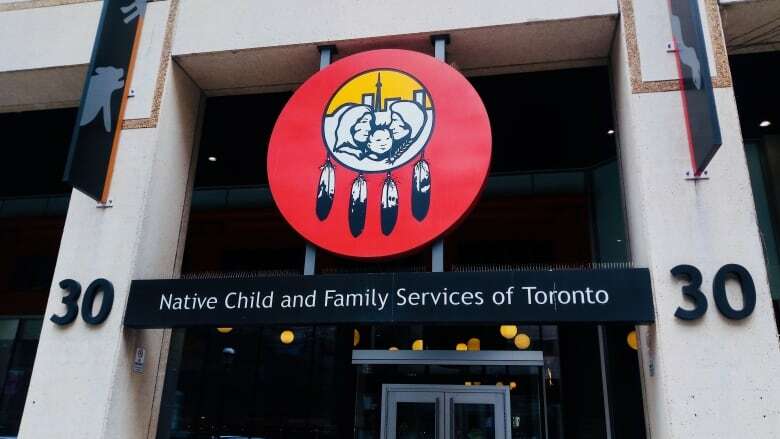 Kenn Richard, the founder and former executive director of Native Child and Family Services of Toronto, explains he's optimistic that the new legislation will drive down the massive number of youth in care and will take Ontario to a "different place." He has been working with Indigenous youth for 32 years and recognizes how much "turmoil" the current system has created when it comes to serving their needs. "Indigenous children do need attention. They need services," Richard said Tuesday in an interview with CBC Radio's Metro Morning. "There are some significant issues that are unresolved, but child welfare has been responsible for all those issues." Last week, Indigenous Services Minister Jane Philpott announced forthcoming federal legislation will devolve authority to First Nations, Inuit and Métis peoples to care for Indigenous children in need of foster care. Philpott has said the enabling legislation will be introduced in the House of Commons in early 2019, and at the time Ottawa will determine how it will facilitate a jurisdictional transfer. The move — which Indigenous leaders in Toronto have sought for years — is a departure from how the current system works, which leaves most Indigenous kids housed in provincially governed child welfare systems. Critics have argued that the controversial framework is inattentive to their unique needs and alienates kids from their traditional language, culture and support networks. Canada's child welfare services "has intervened, often inappropriately, with a punitive attitude," said Richard, referring to the mistakes made by the Indian residential school system and through the Sixties Scoop, the practice of indiscriminately​ removing Indigenous children from their homes and putting them in foster care or up for adoption for decades after the late 1950s. "It has taken child removal as the primary service and any thinking adult is going to know that removing kids is not going to solve problems in a family." Indigenous families and communities have been sounding the alarm about the disproportionate numbers of their own kids in the child-welfare system for years, Richard said. "I think there is a consensus that the system has been broken," he told Metro Morning. Earlier this year, the Ontario Human Rights Commission called on the province to develop a strategy to identify and address the over-representation of Indigenous children in care following a review. 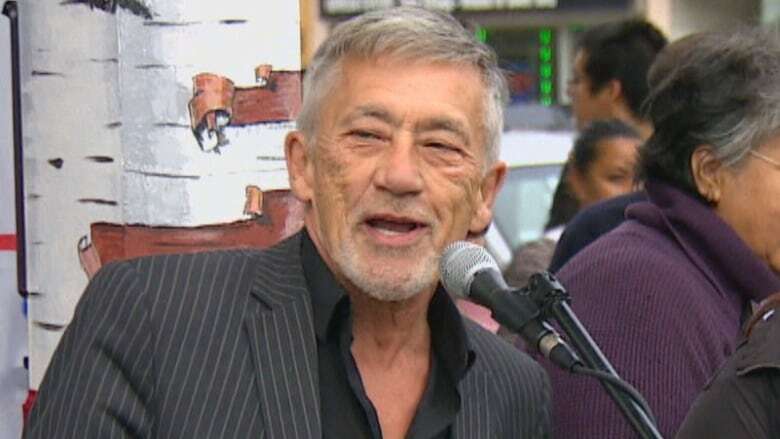 The report determined Indigenous youth make up 30 per cent of all children in foster care but only 4.1 per cent of the population under age 15 — astonishing numbers that demand an immediate response, said Richard. Since Native Child and Family Services of Toronto opened its doors in 1986, Richard says countless youth have come knocking. "They were hungry and they were traumatized," he said. Richard proposes the child welfare system focus instead on preventing family problems from the start. "The condition of some of these kids in some of these communities are really tied to infrastructural issues — bad water, poor schooling — the investments are not just about more social workers," said Richard, who's on the Aboriginal Advisory Committee with city council and the director of the Indigenous Spirit Fund. He added that he's confident the new legislation will make sure children are safe and properly cared for by First Nations, Inuit and Métis communities. "You're going to get programs that are focused on family preservation, as opposed to child removal, ... a more holistic perception of the child, and early intervention and tangible support to the parents," Richard said. "It's about changing the quality of life for these kids so they have a chance like every other Canadian."